No crystal ball can predict our cultural future. But we know for certain that students will live in a world in which cultural progress is more globalized, faster paced and decentralized. How do you design a college designed to equip students with creative skills that help them succeed as artists and entrepreneurs? How do colleges and universities forge new pathways that bridge arts, technology and creative problem-solving? 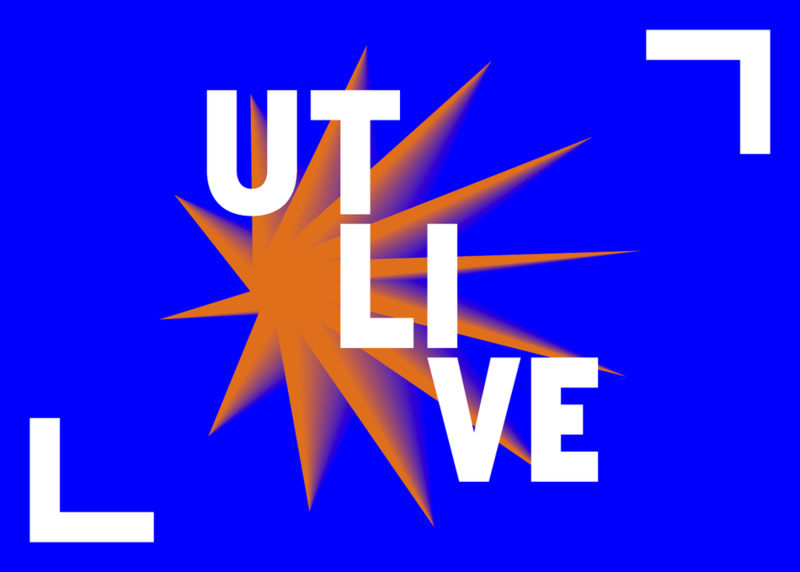 Come hear a conversation about how the UT College of Fine Arts is addressing these questions and then participate in a showcase of multimedia interactive works that show what happens when students collaborate across disciplines and push the bounds of technology and arts.